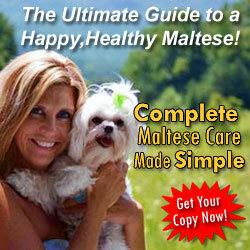 Maltese Dog Breed Lovers Unite! Are you looking for a place to learn, share, and connect with other Maltese dog lovers? If so, then this site is for you! Welcome to our group! We'd like to invite you to join the Maltese Maniac club so we can stay in touch and let you know about the latest news and site updates. Are You a Maltese Maniac? So how can you tell if you're a Maltese Maniac? Are you caught up in the way they bounce around like little white bunnies? 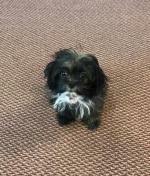 Do you enjoy coming home to a tiny ball of fluff warming up your lap? Or do you just love the way a Maltese looks at you with those big brown eyes? If you answered "Yes" to any of these questions, you probably are! Welcome to the club! 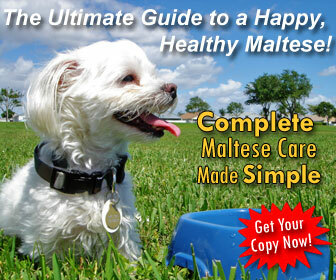 Already blessed with a Maltese in your life? 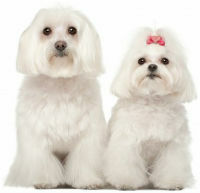 Considering a Maltese dog as a new addition to your family? I am continually updating this website so check back often (or better yet, subscribe for instant updates) to enjoy exciting, new Maltese content! If you have a question, comment, idea, or suggestion please feel free to contact us.